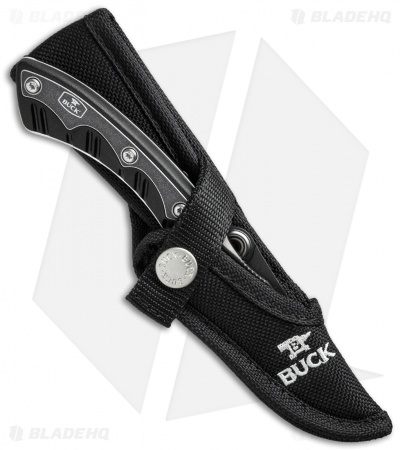 Buck Knives created the Open Season Series to be the perfect combination of hunting tools. Models include Skinner, Folder, Small Game Bird/Trout, Boning, and Caping knives. 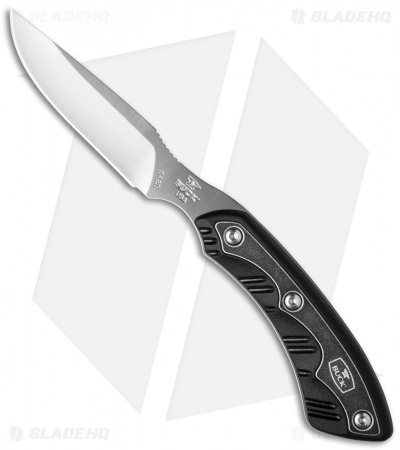 The 542 Open Season Caper knife has a 420HC steel blade and a black thermoplastic handle. Paired with a heavy duty nylon sheath, the Open Season Caper knife is ready for action.